Phrases and licks of the highest quality recorded by renowned studio musicians using the finest equipment. 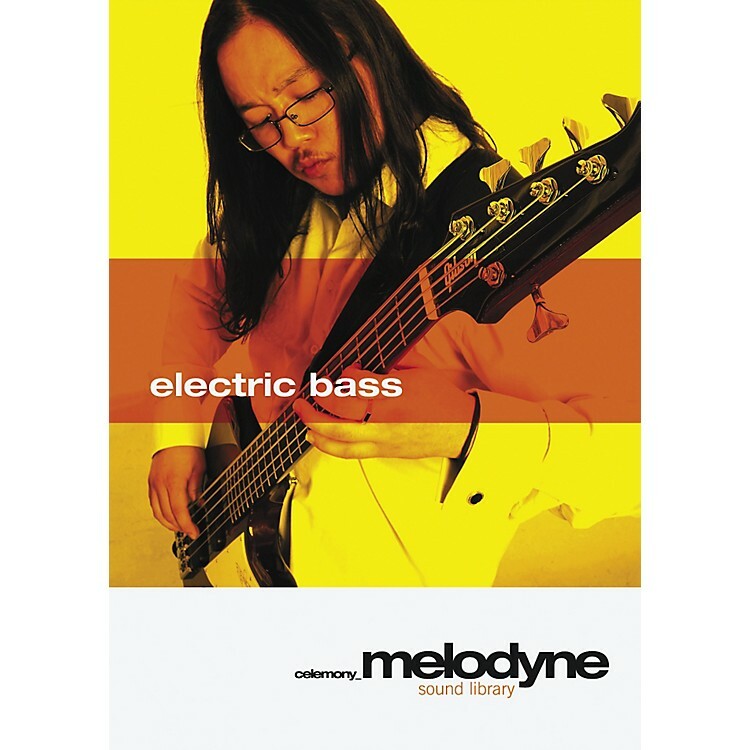 With the Melodyne Sound Library (MSL) electric bass you get yourself the sound of legendary bass guitars into your studio: funky slaps on a '78 Musicman Stingray, tight grooves on a Fender Precision or cool swing phrases on a '62 Fender Jazz Bass (fretless). Almost every style is present: funk, soul, disco, house, pop, rock, beat, jazz, nu jazz, latin and much more. The MSL electric bass contains around 1,000 first-class phrases and licks which were specially conceived for use with Melodyne technology. They have been recorded in highest musical quality and meticulously optimized for Melodyne”so you can start right away. And if a sample does not fit into your arrangement yet, you can reshape it with Melodyne, adjust tempo and key, vary the timing or create completely different melodies. All sound samples have been recorded without effects or dynamic processing to leave complete freedom for the further editing process and to satisfy highest demands in professional production environments. When navigating through the samples with Melodyne's Melody Manager, you do not see audio waveforms only, but also the notes of the material. Insert entire recordings, parts thereof or merely individual notes into your arrangements very elegantly using Drag 'n' Drop. If desired, Melodyne makes everything match. Requires PC or Mac running Celemony Melodyne Studio or Cre8 from 3.1 up. PIII 1 GHz CPU; at least 512 MB RAM; 32 MB video RAM; around 100 MB of free space on the hard disk; Windows XP Service Pack 2 or higher. G3 /G4/G5 or Intel-based Apples; at least 512 MB RAM; around 100 MB of free space on the hard disk; OS 10.3.9 or later.